After the global-economic crisis of 2008, the airline industry underwent an immense transformation on its path to recovery. Now out of the woods, airlines are seeking ways to differentiate their services from other airlines and build customer loyalty. While numerous factors play into each organization’s ability to surpass their competitors, customer satisfaction is by far one of the most important. Here are a few tactics that airlines are implementing to tweak their approaches and heighten customer loyalty. The airline industry, like many industries, is striving to provide its customers with a more personalized experience. To achieve this, industry experts rely heavily on technology and data to learn more about their passengers. Let’s say you visit preferred airline’s website and purchase a ticket to Chicago. You forgo a rental car and hotel in lieu of staying with friends. You’ll be traveling in July with plans of attending The Taste of Chicago, an annual event that attracts visitors to the city from all over. It may not have occurred to you just yet, but by purchasing this ticket you’ve provided the airline with quite a bit of information on your traveling preferences. Now the airline knows whether you tend to travel alone or with a group, if you are an economy or first class traveler, whether you prefer window or aisle seats, that you like Chicago, and what kinds of trips may interest you in the future. Since you didn’t opt for a rental car or hotel, the website algorithm can skip over this option the next time you visit, and offer you travel discounts instead. [i] By keeping track of customer preferences, airlines can provide passengers with a more customized traveling experience from the moment they log on to the website. Airline rewards programs have been a driving force behind customer loyalty since the early 80’s. Since then, loyalty programs, also known as frequent flier programs, have tracked member mileage and offered incentives such as tickets and upgrades based on travel frequency. The concept of rewards programs is still fairly similar to what it once was, except many are now revenue based instead of mileage based. Revenue based programs are structured to reward the airlines’ best customers based on how much they spend. Airlines’ reward programs have evolved into a lucrative business and many leading airlines have transitioned from mileage based to revenue-based programs. In 2012, United Airlines sold $5.1 billion in frequent flier miles and $25.8 billion in airfare revenue within the same year. [iv] Airlines are also leveraging their partnerships with credit card companies to heighten customer loyalty. In 2014, 53% of all United States credit card holders had a card associated with an airline or hotel—up from 46% in 2010. [v] By selling miles or points to their partnering credit card companies, airlines reward customers for their loyalty while also increasing revenue. Customer feedback is one of the most critical aspects of ensuring customer loyalty. With this in mind, many airlines are looking into their interactions with customers and seeking opportunities to improve. 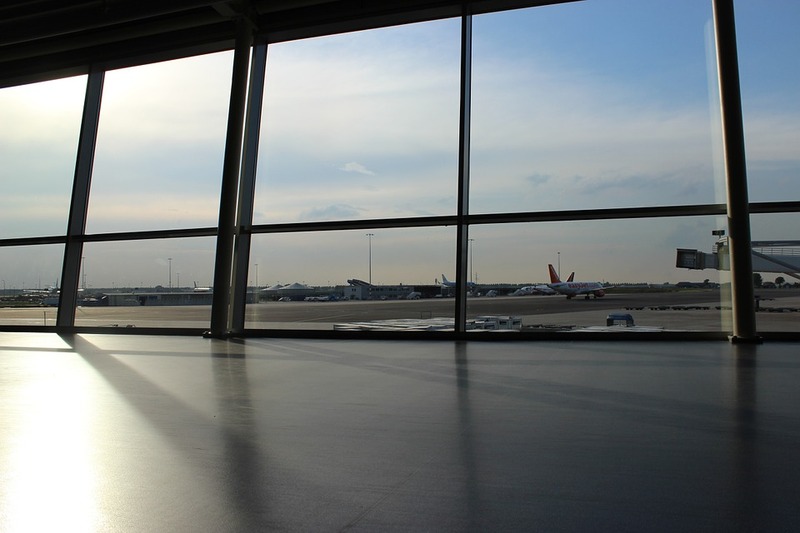 Flight delays continue to lead the list of customer pain points, and airline organizations are focusing on this area for improvement. Aeromexico, the largest airline operating out of Mexico is taking a more proactive approach to improving customer service by obtaining surveys of customer responses to delayed flights. Before asking passengers to complete a survey, passengers are approached by an Aeromexico staff member who apologizes for the delay, states the reason for the delay, and provides the passenger with an updated departure time. From there, the customer is asked to complete an online survey to gain insight on the clarity of communication between the airline and customer and whether the customer would recommend Aeromexico to other travelers in the future. This feedback can be analyzed in near real-time and allows the airline to identify and address any areas of concern. By acknowledging customer concerns with a sense of urgency, airlines are able to establish a good rapport and encourage loyalty based on rapid customer service response. [vi] As low-cost airlines continue to enter the market, competition will remain fierce throughout the industry. Solidifying customer loyalty will depend on the airlines’ ability to provide customized traveling experiences and acknowledge customer concerns. 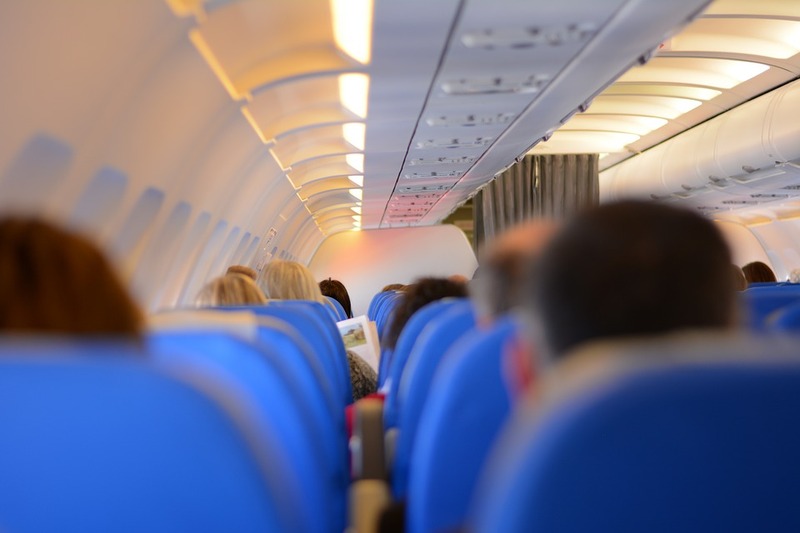 Airlines looking to distinguish themselves from the competition, build customer loyalty, and boost revenue will need to incorporate some or all of the above mentioned methods. What strategies is your organization using to heighten customer loyalty? 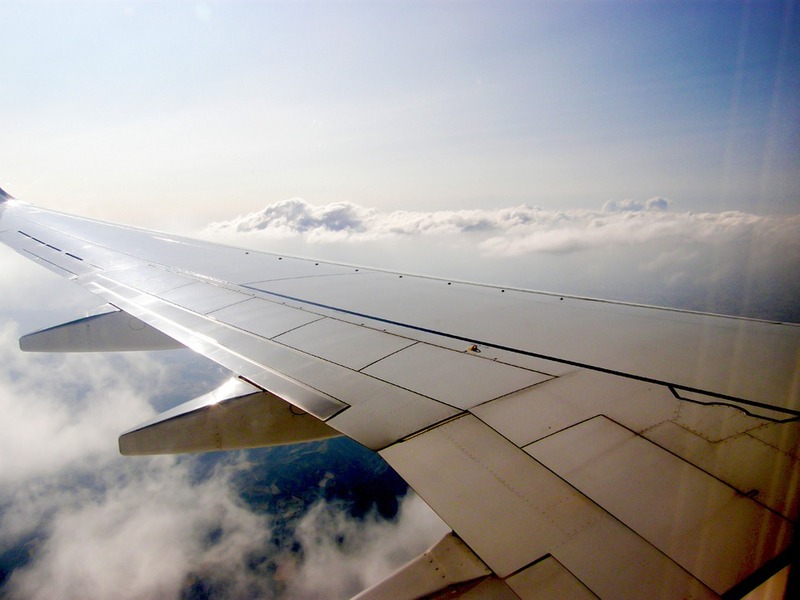 In what ways has your preferred airline solidified your loyalty? Tell us in the comments below. [i] Bennett, Paul. “Making It Personal.” Asian Aviation Sept. 2014: 45-46. Print. [ii] Bennett, Paul. “Making It Personal.” Asian Aviation Sept. 2014: 45-46. Print [iii] Walker, Karen. “Getting Personal.” ATW Nov. 2015: 18-21. Print. [iv] Ting, Deanna. “The Loyalty Squeeze.” Incentive July-Aug. 2015: 10-20. Print. [v] Ting, Deanna. “The Loyalty Squeeze.” Incentive July-Aug. 2015: 10-20. Print. [vi] Lamont, Judith. “Customer Experience Management—Promoting Loyalty.” KMWorld Oct. 2014: 8-21. Print.